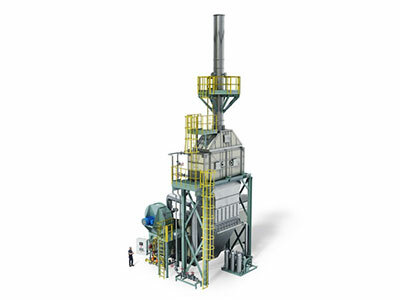 Cleaver-Brooks’ Selective Catalytic Reduction (SCR) system uses ammonia as a reducing agent, which is introduced into the flue gas stream. This mixture then comes in contact with a catalyst, selectively transforming the NOx into harmless nitrogen and water. With the addition of SCR, NOx emissions can be reduced down to 1 ppm. 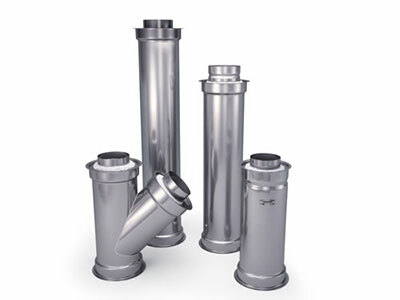 SCR works with firetube, industrial watertube, heat recovery and retrofit boiler applications. Cleaver-Brooks stainless steel grease ductsfeature a male/female slip-type jointing system allowing the flexibility for various models to fit in one another eliminating the need for adapters. High quality installation-ready stacks and freestanding stacks with the latest design technology in combustion gas venting. 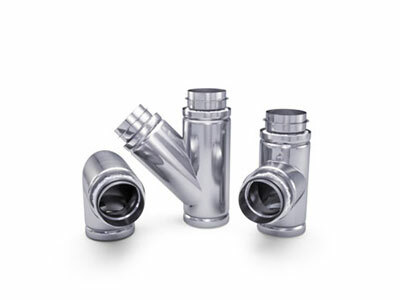 Cleaver-Brooks stainless steel vents feature a male/female slip-type jointing system allowing the flexibility for various models to fit in one another eliminating the need for adapters making them easy to install. All vent systems are UL, cUL listed, laser welding and ideal or commercial, industrial and institutional applications.